A friend is traveling around India right now, and boy am I jealous. Do I have to be? Probably not. 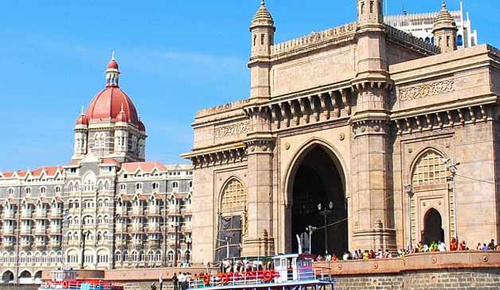 Because now, there's a decent fare floating around that will get your from San Francisco to the economic capital of India for less than $800 this summer. These fares will be marketed by Virgin Atlantic and operated in part by Jet Airways, with a stopover in London Heathrow. Feel free to extend your stay, and take advantage of some dirt cheap low-cost carrier options once you're in India. You'll accrue mileage on Virgin Flying Club since these will be coded as VS flights.